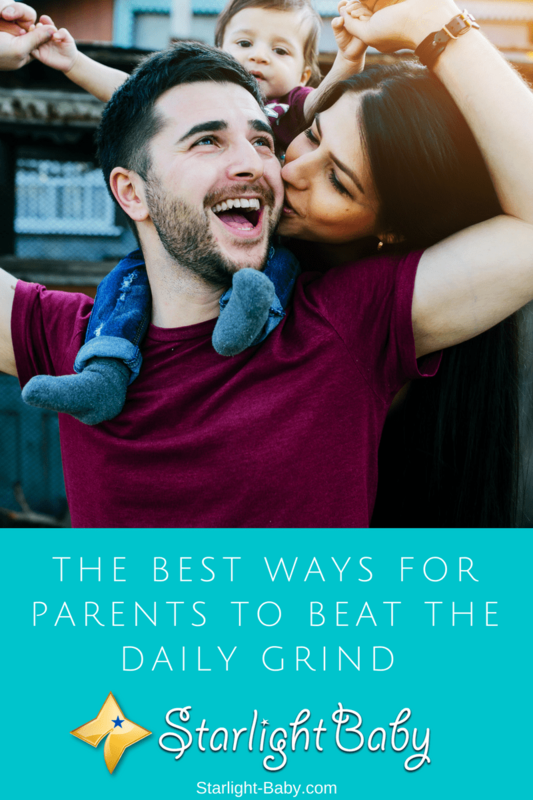 With nine long months to wait before the arrival of your baby, it’s easy to get bored and restless. 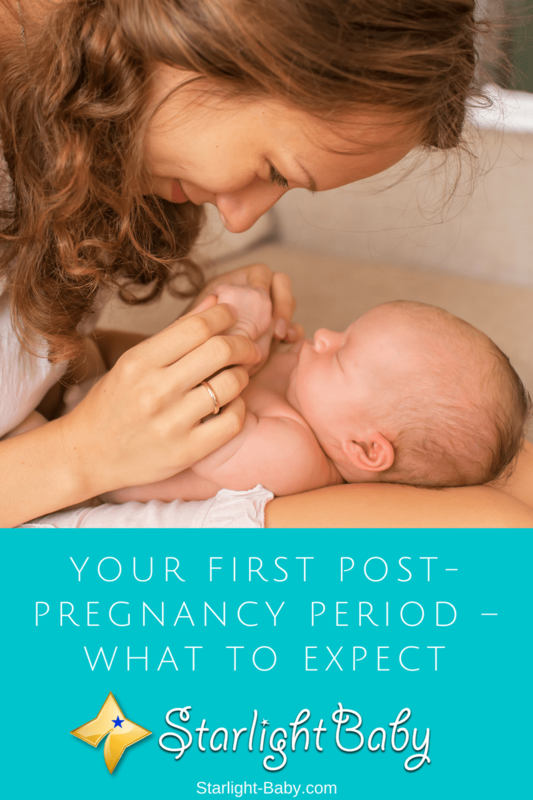 You’ve likely already been planning ahead for the birth and ensuring you have everything ready. 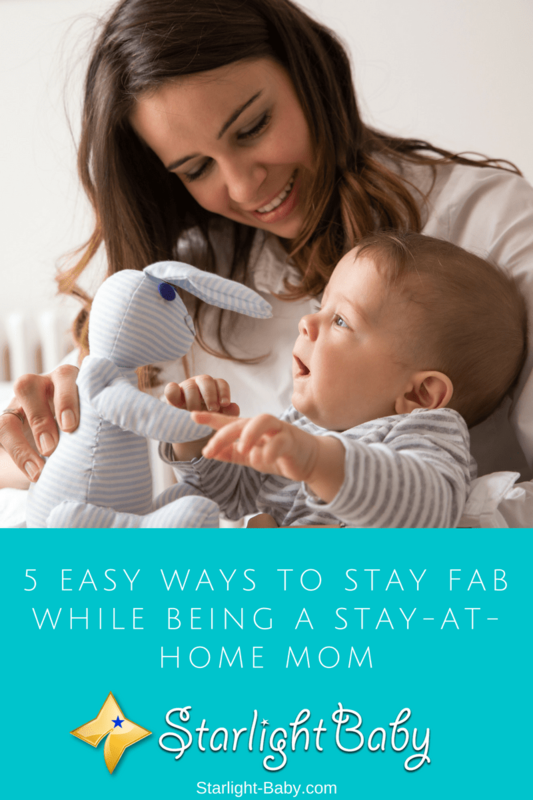 However, what you should really be doing right now, is all of the things you’ll no longer be able to do once your little one does arrive! 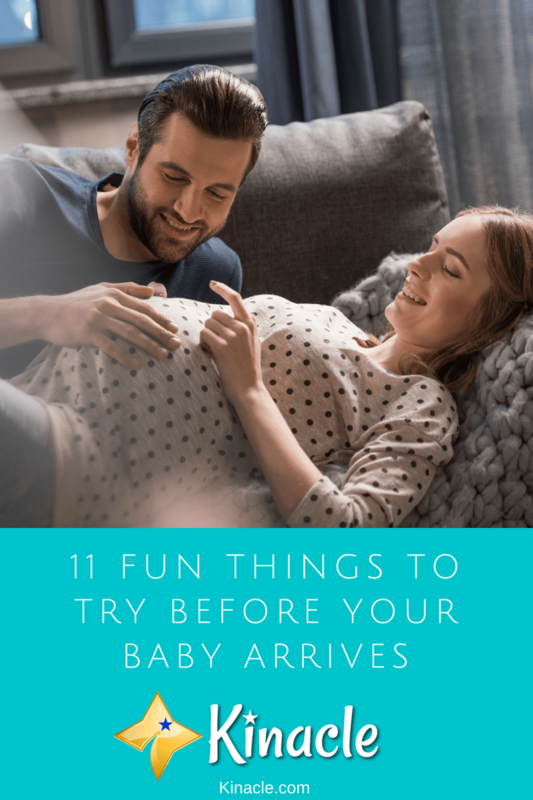 There’s a lot of things you need to prepare for before baby arrives. Where will they sleep? Have you got all of the equipment you’ll need? How will you cope with sleep deprivation? These are just some of the things you’ll no doubt be thinking about. However, one thing that’s easy to ignore is the financial changes a new baby will bring. The cost of having a baby can be much higher than you anticipated. Without adequate planning, you could find yourself facing tough financial circumstances. 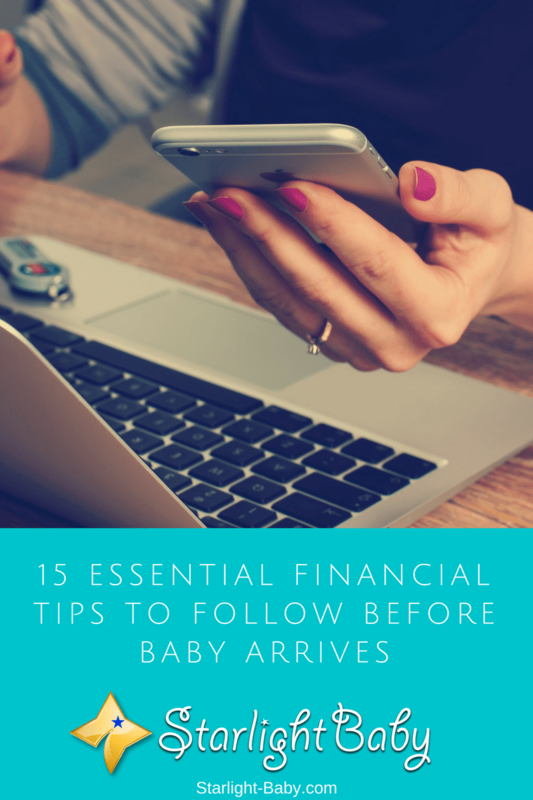 So, if you’re looking to ensure you’re fully prepared for your little one’s arrival, here’s 15 essential financial tips you should absolutely follow.